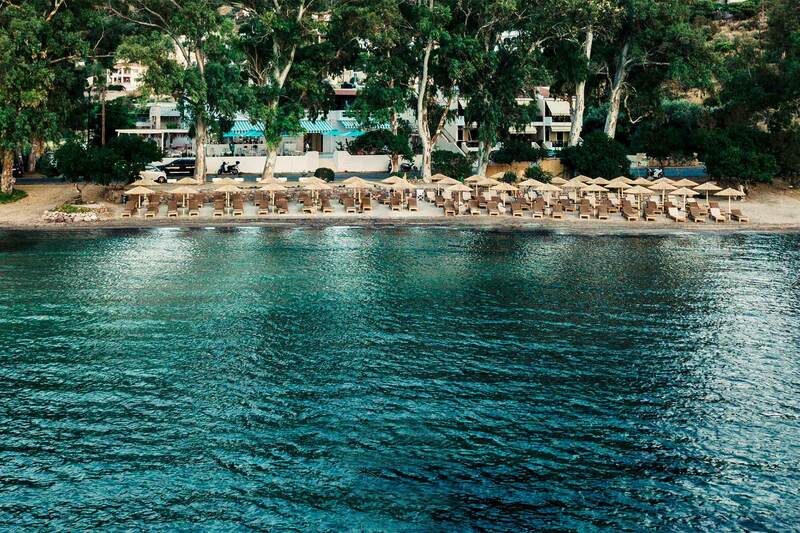 Aeginitissa Beach, Aegina’s seaside gem! The picturesque Aeginitissa Beach, a small cove on the southern part of Aegina Island is a popular locale among those who enjoy leisure in a natural setting with crystal-clear waters. Just 8 kms from Aegina port and 2 kms from the traditional fishing-village of Perdika, Aeginitissa is easy to reach by car, taxi or bus. Aegina, an island made for leisure! The charming island of Aegina, just a stone’s throw away from Piraeus Port is a weekend escape destination that gains increasing popularity among visitors from around the world. 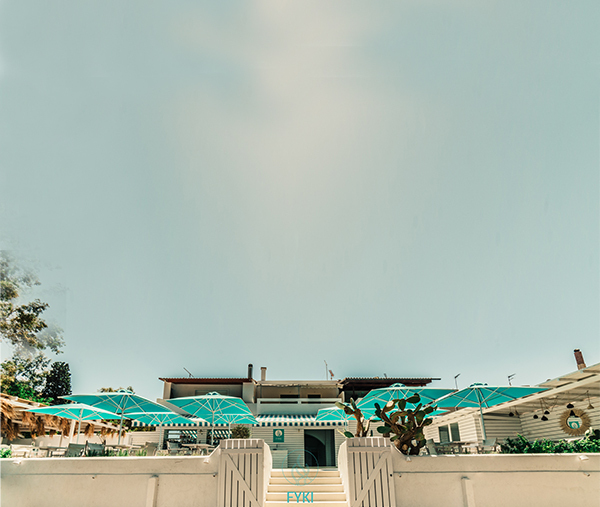 Immersed in verdant nature and surrounded by the crystalline waters of the Aegean, Aegina offers numerous choices for entertainment, with quaint spots of beauty and leisure for all tastes scattered around the island.